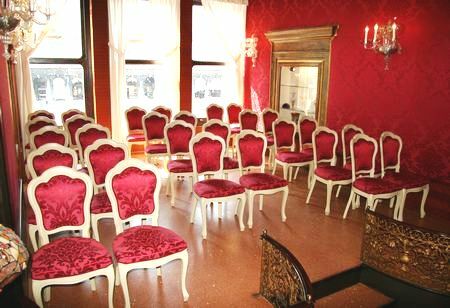 This fascinating XIX century venue provides a wonderful setting for wedding receptions or wedding ceremonies. 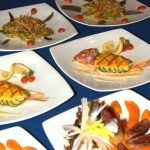 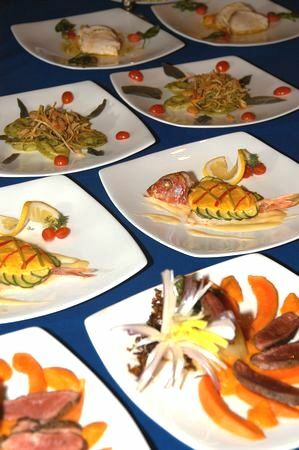 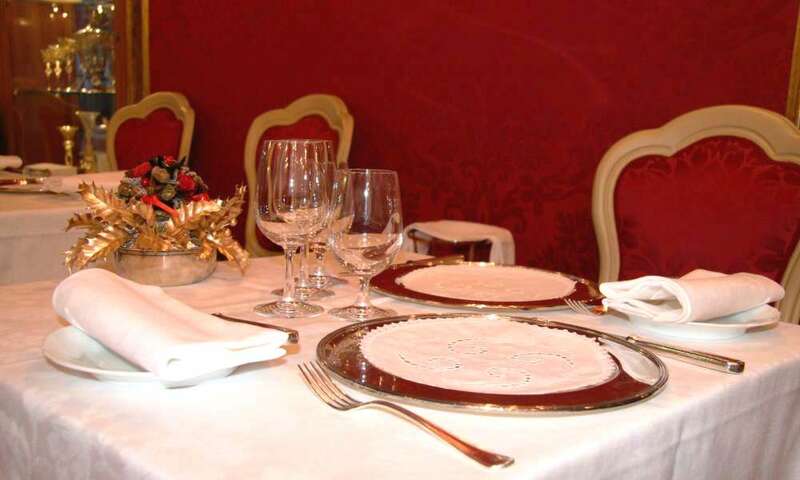 Refined cuisine and incredible surroundings are the main features. 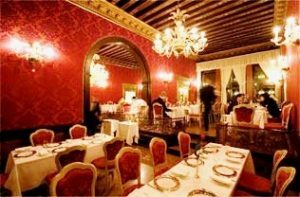 The interiors still maintain the original charm and elegance with the Venetian style stuccos, glass chandeliers and delicate pastel colour frescos. 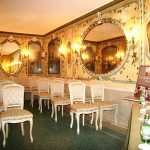 Many famous personalities have visited this café in the past two centuries: noble prizes, writers, musicians of the past up to the well-known Hollywood stars of today. 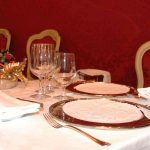 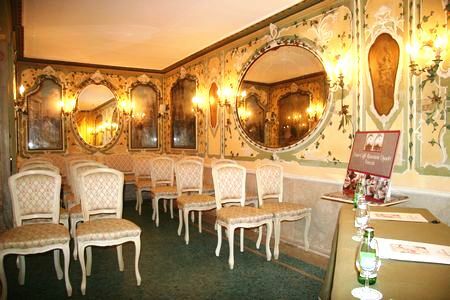 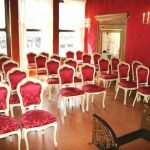 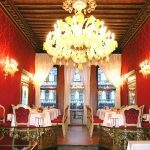 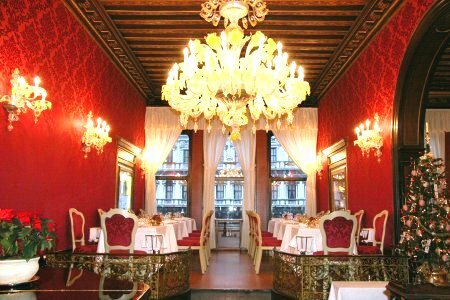 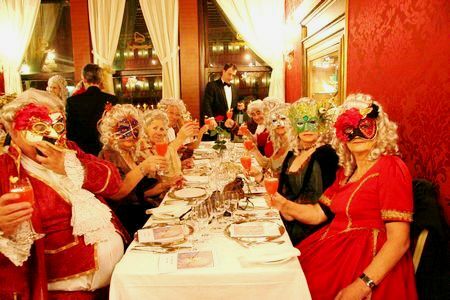 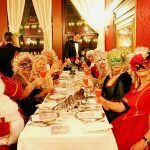 This venue is a wonderful choice for those who wish to celebrate their wedding day in luxurious surroundings, enjoying the wonderful view of Venice famous squares and the finest dining the city has to offer.